Customize our General Photography Design Brochure Template and more! 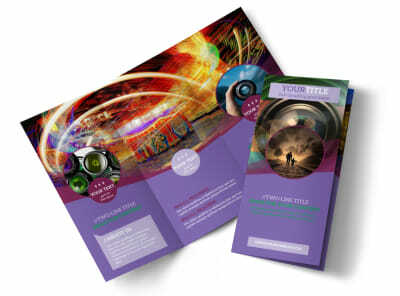 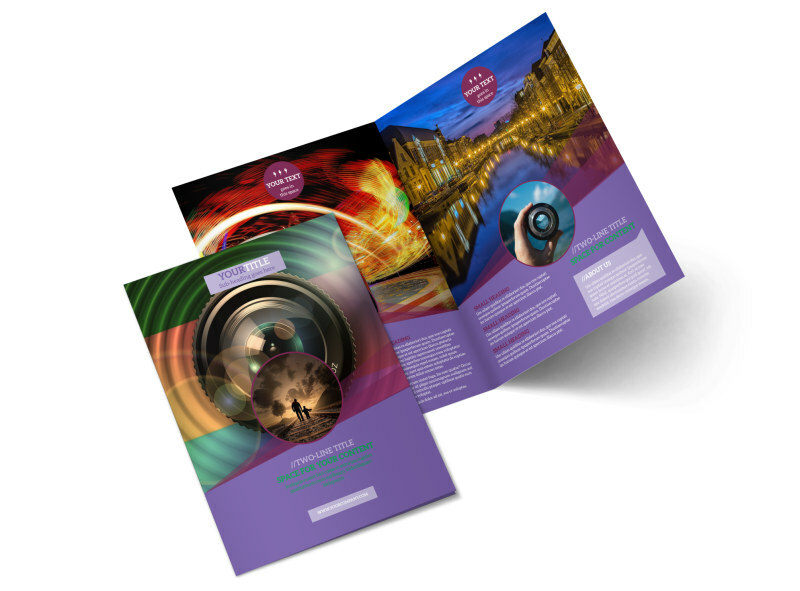 Get busy building a stronger client list with general photography design brochures. 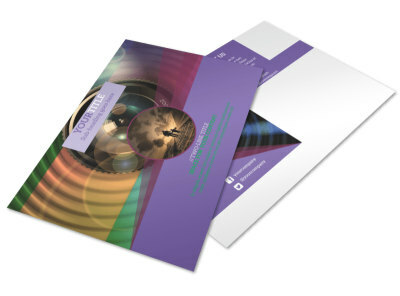 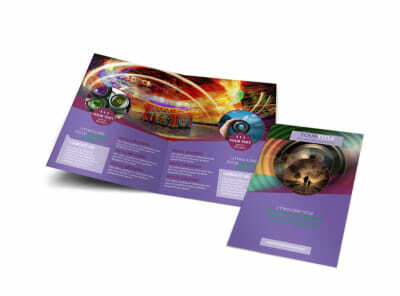 Customize your brochures from the ground up using our online editor and your choice of professionally-designed template. 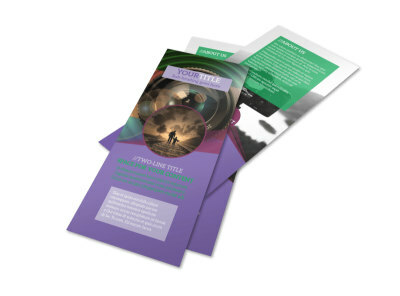 Add examples of your work, give a listing of your rates, and insert pertinent details so that people know exactly what you offer. 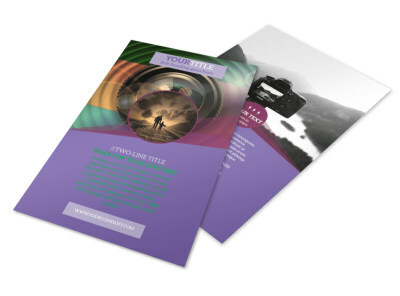 You can customize your brochures with photos, text, graphics, and more, all with just the click of your mouse. 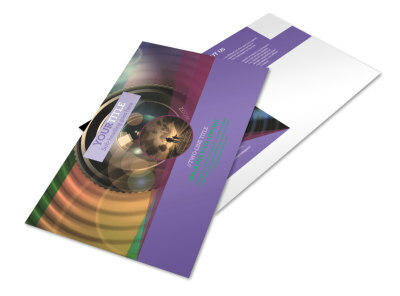 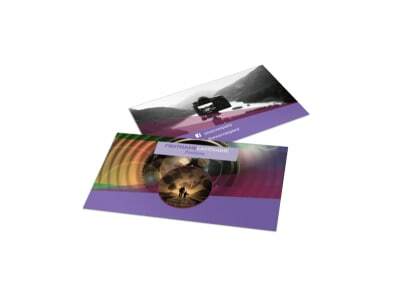 Get started immediately and have your brochures print ready in minutes.